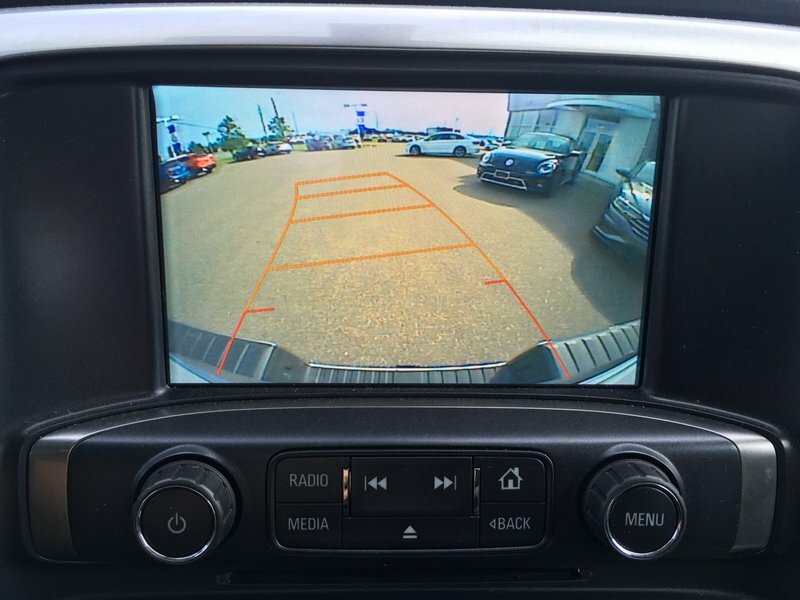 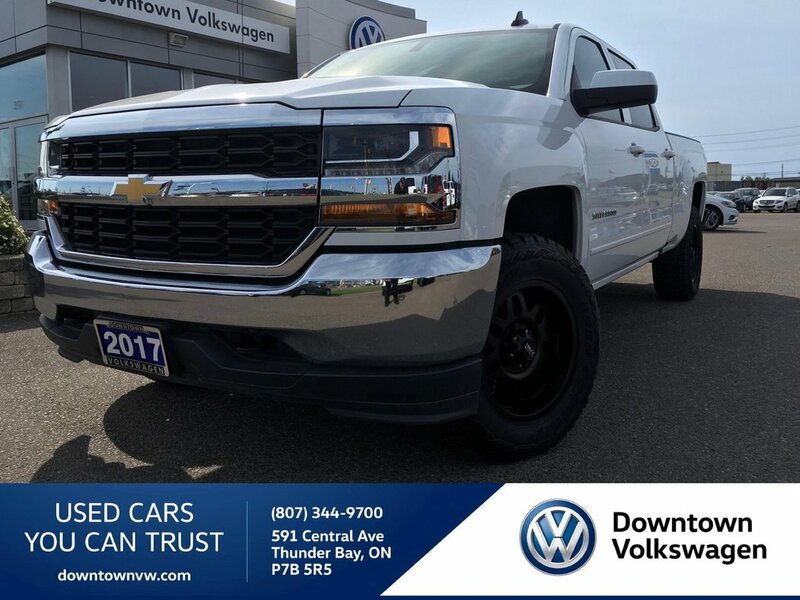 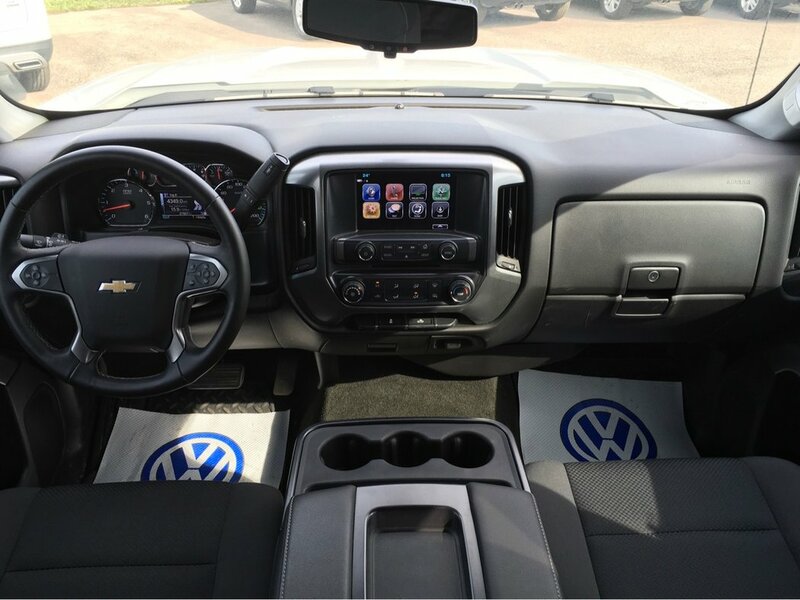 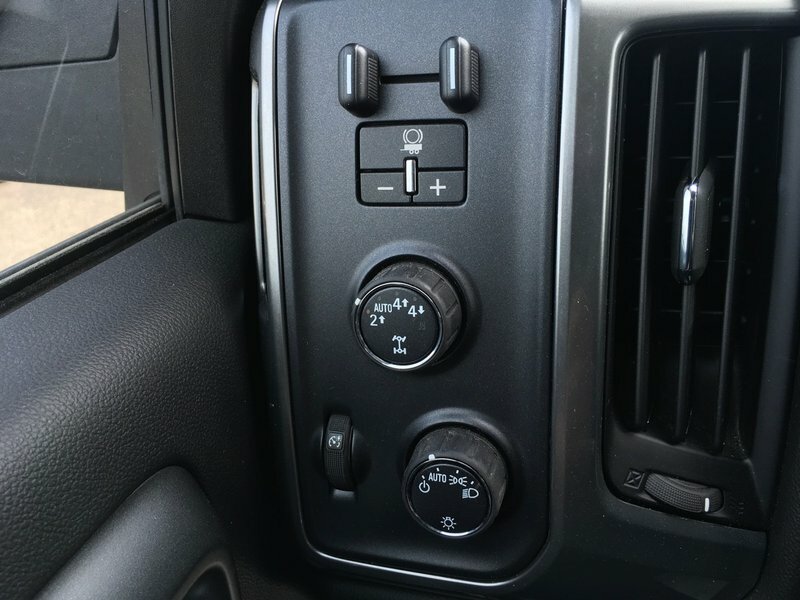 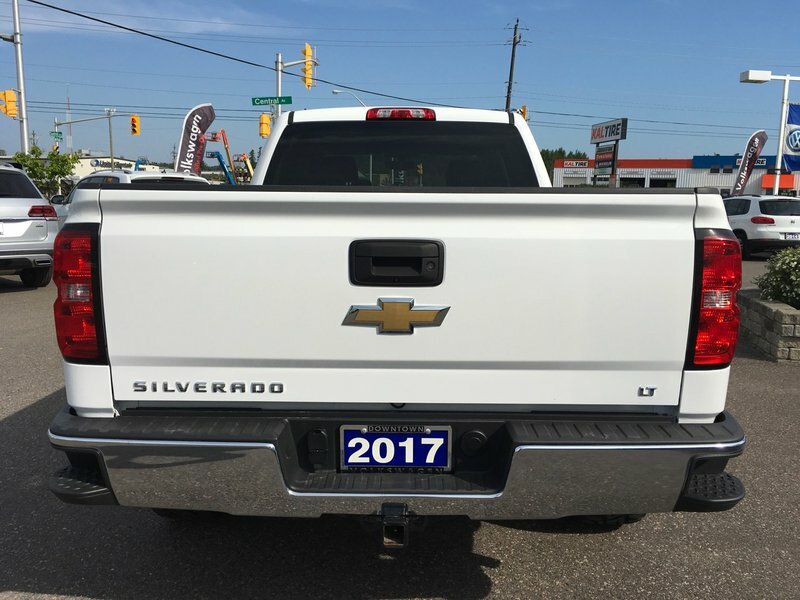 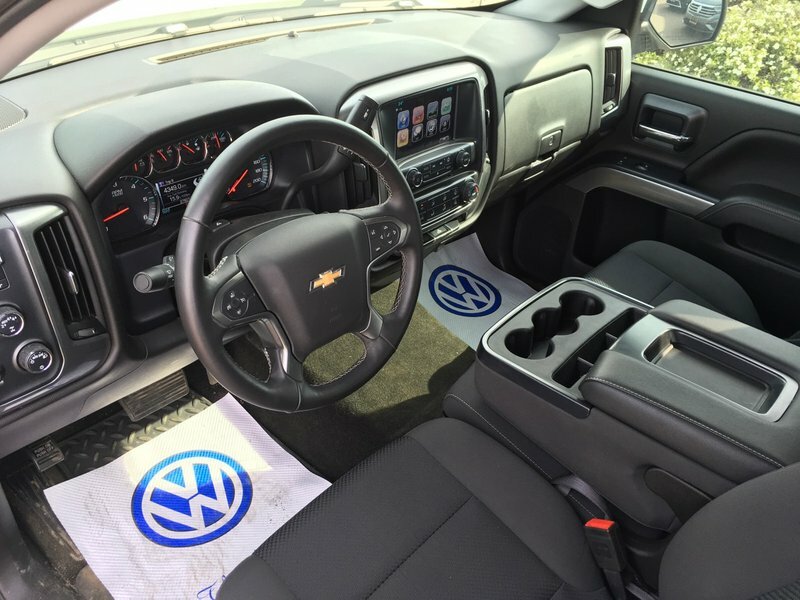 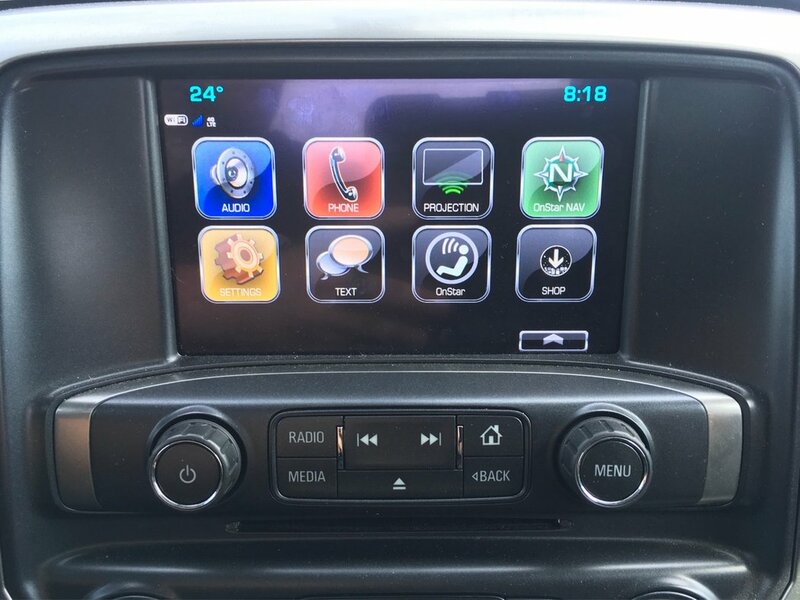 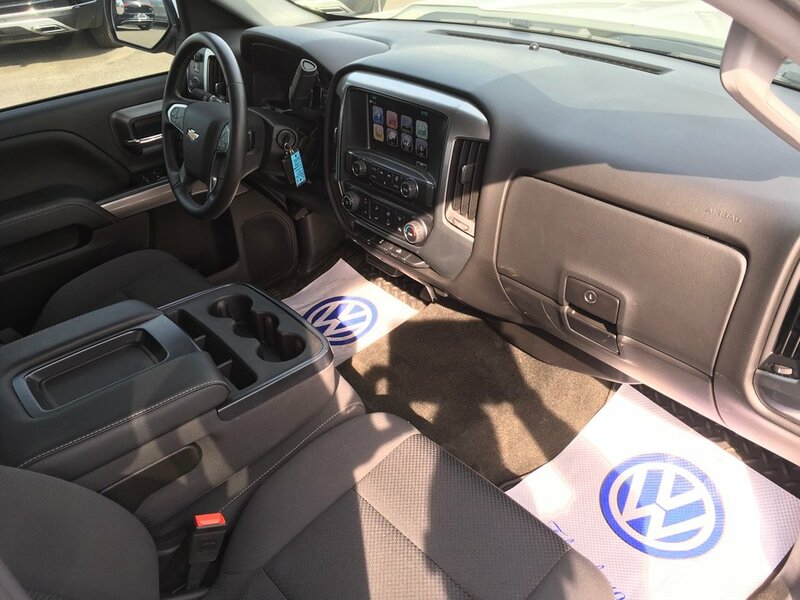 2017 Chevrolet Silverado 1500 TRUCK CLEARANCE SALE - MUST GO - REDUCED SALES PRICE! 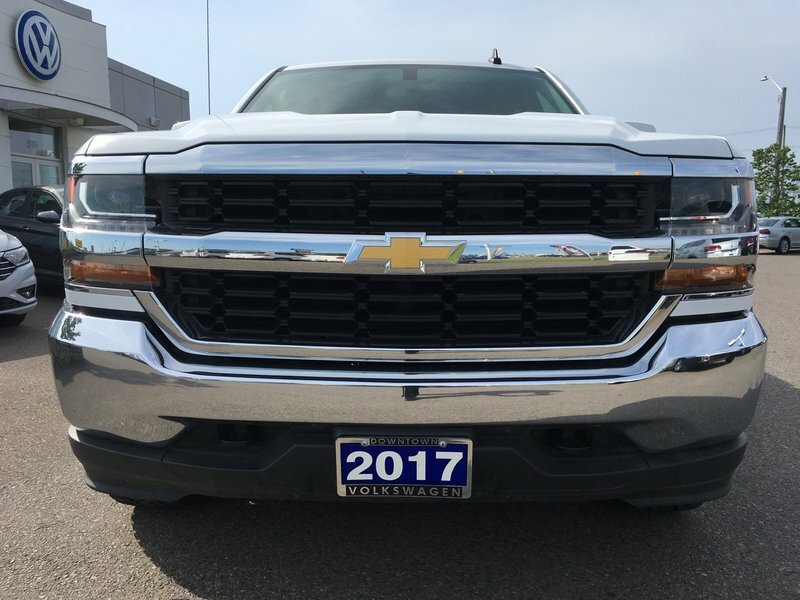 CLEARANCE SALE ON NOW! 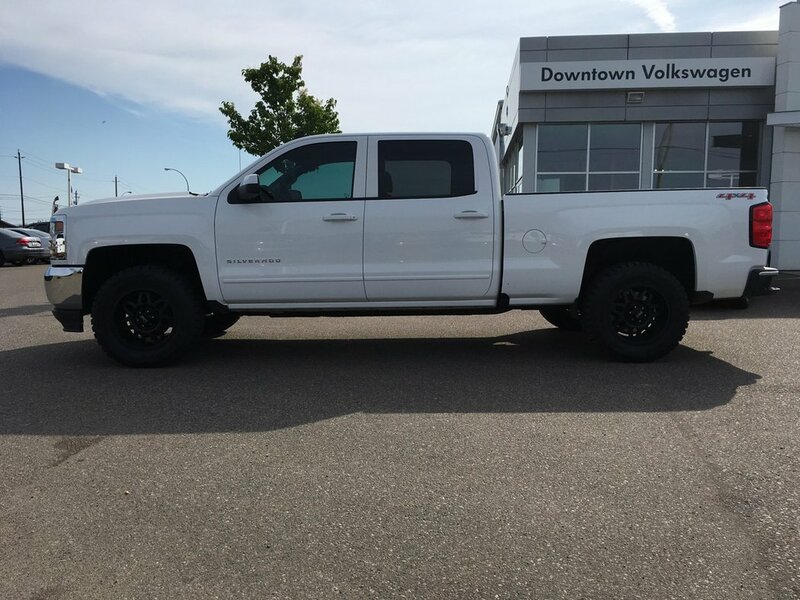 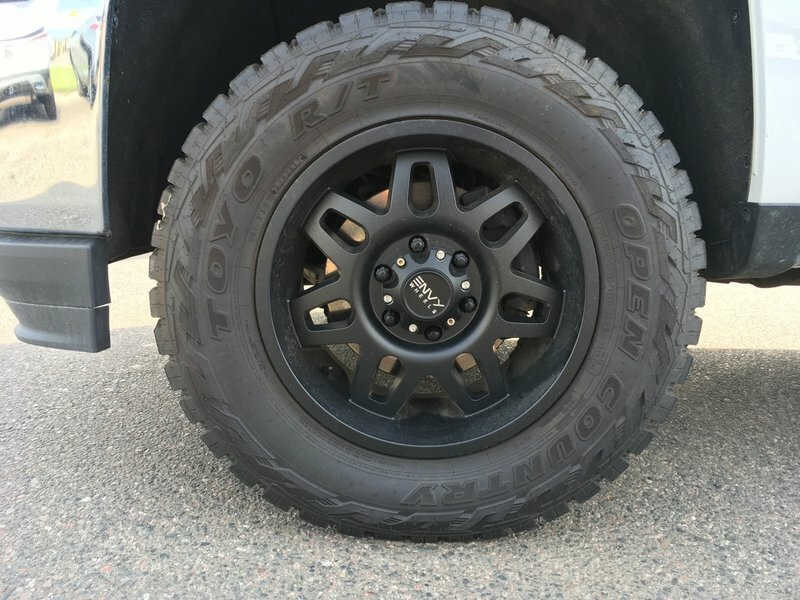 CUSTOMIZED SILVERADO 1500 FT. 33" TIRES, 18" RIMS, AND FRONT LEVEL KIT. 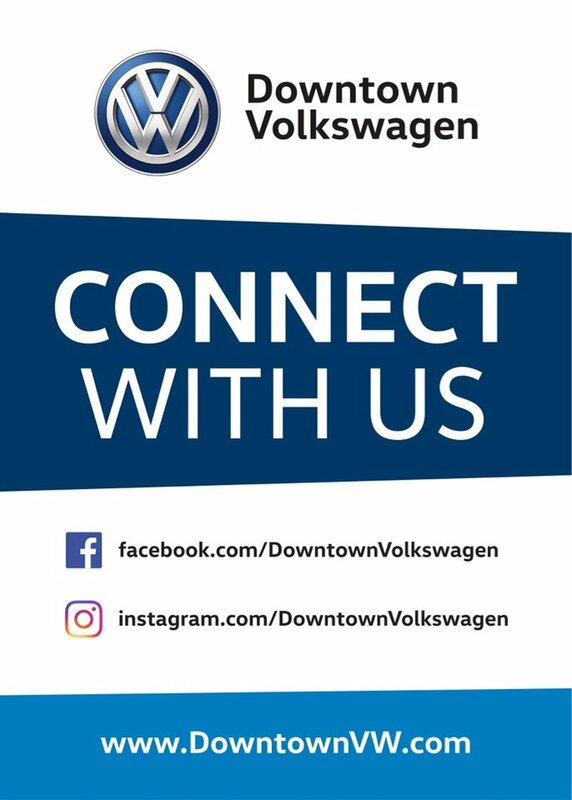 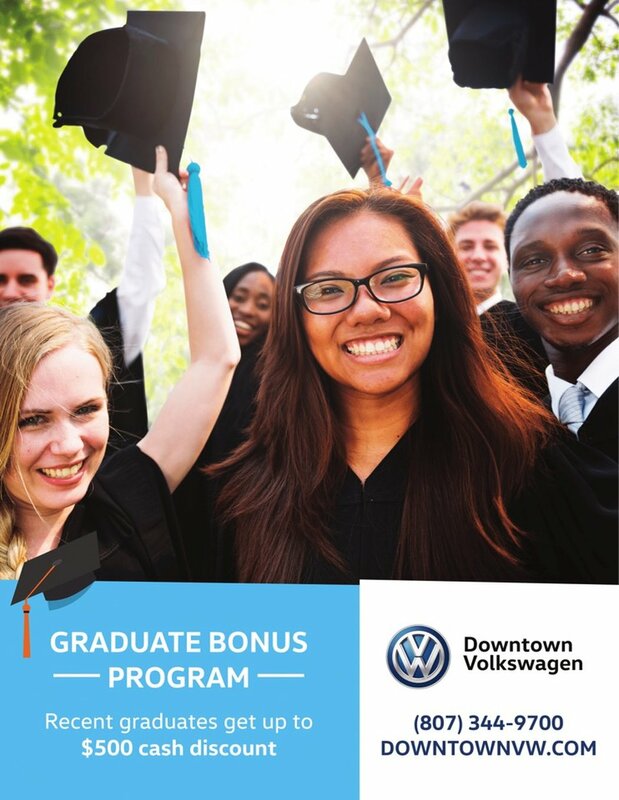 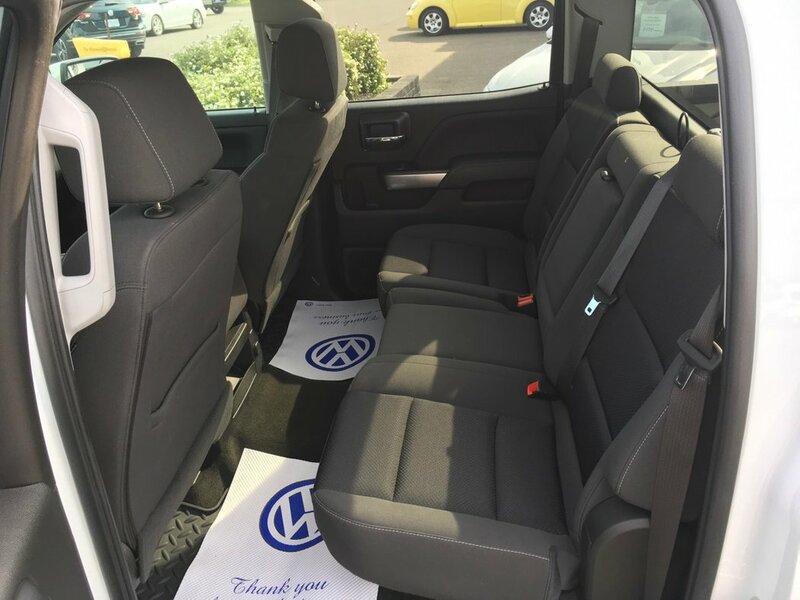 Experience the difference first hand at Downtown Volkswagen, conveniently located at 591 Central Ave, Thunder Bay, ON, and take your test drive today! 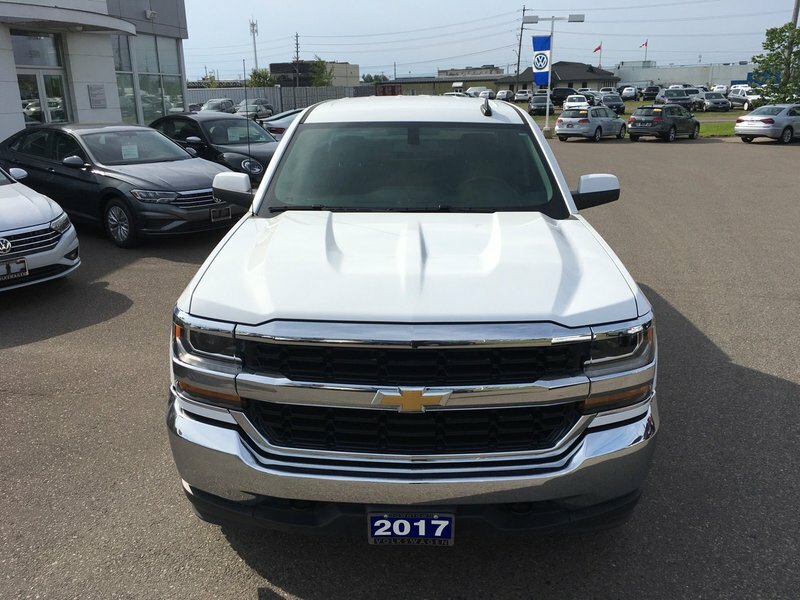 We have many makes and models, suitable for all budgets, available at or toll free at 1-866-386-9689. 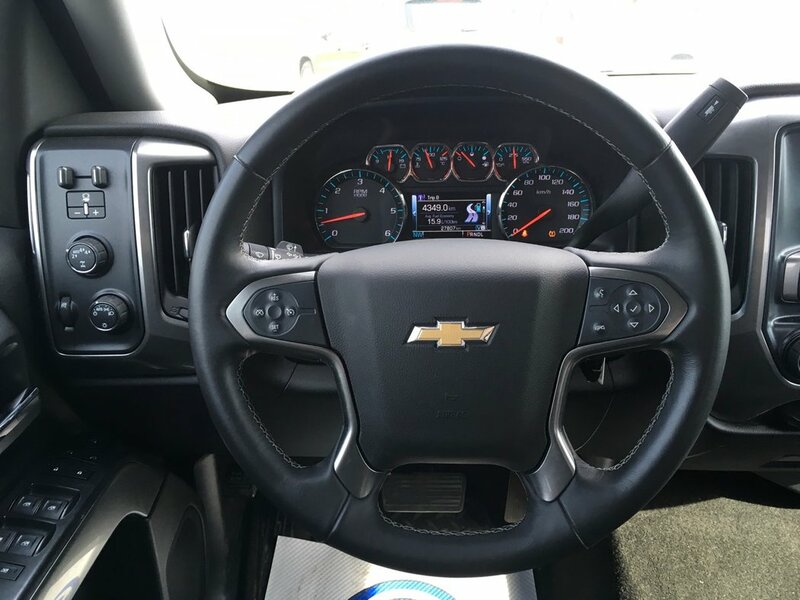 Previous Daily Rental.